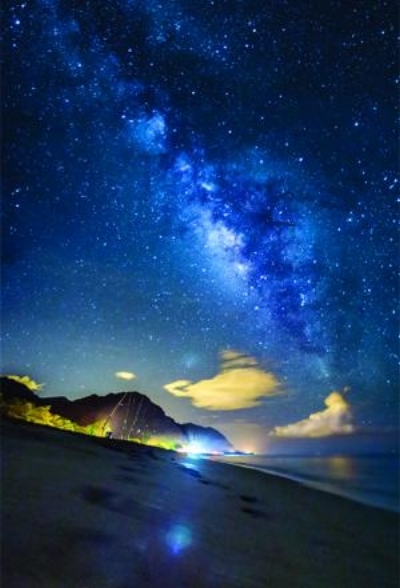 Kaua'i steals the sun as night settles like a blanket on the Wai'anae Coast. Mahina then appears to light the way as we share tales of those otherworldly beings that travel on a Moonlit night. Some say that seeing them in plain sight may be too much for the human mind to comprehend... pray then, that dark clouds will hide the moon as we visit Wai’anae at Night.